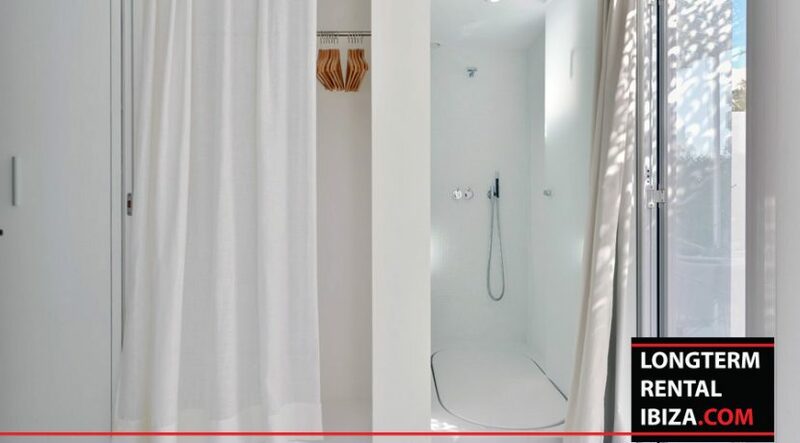 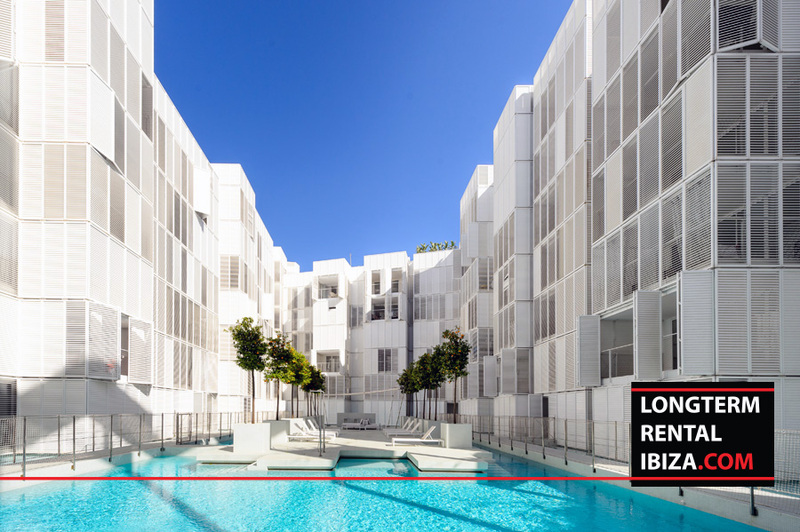 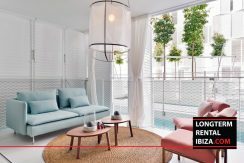 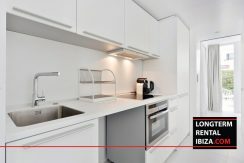 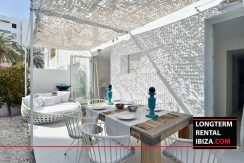 ANNUAL RENTAL – IBIZA. 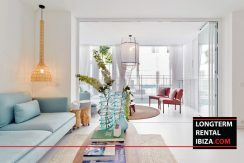 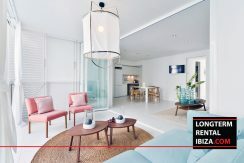 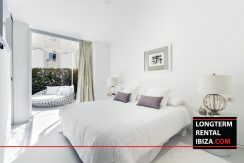 luxurious apartment located in the yacht area of La Marina Stylish and unique apartment located in the most luxurious area of Ibiza town, Marina Botafoch. 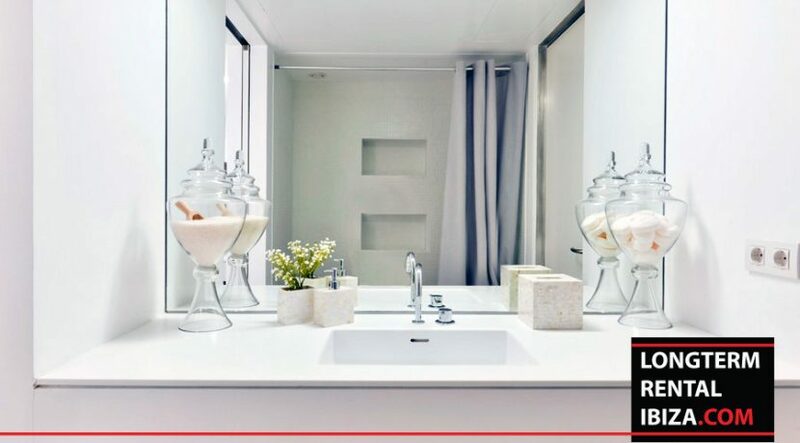 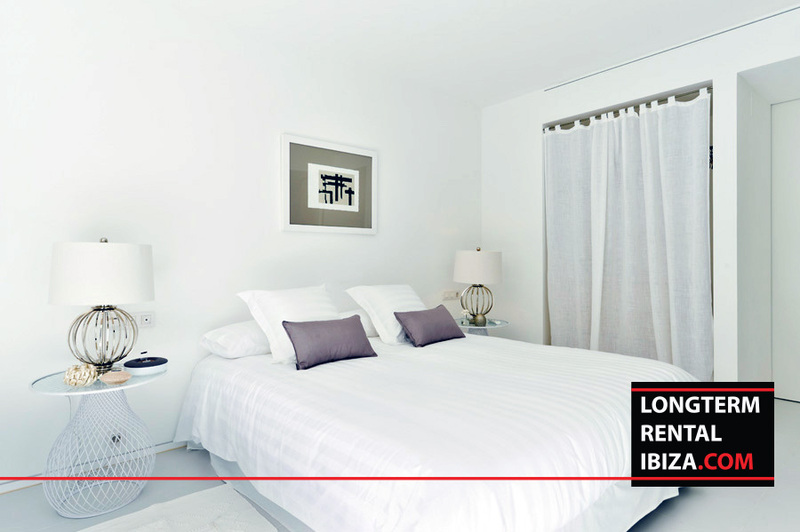 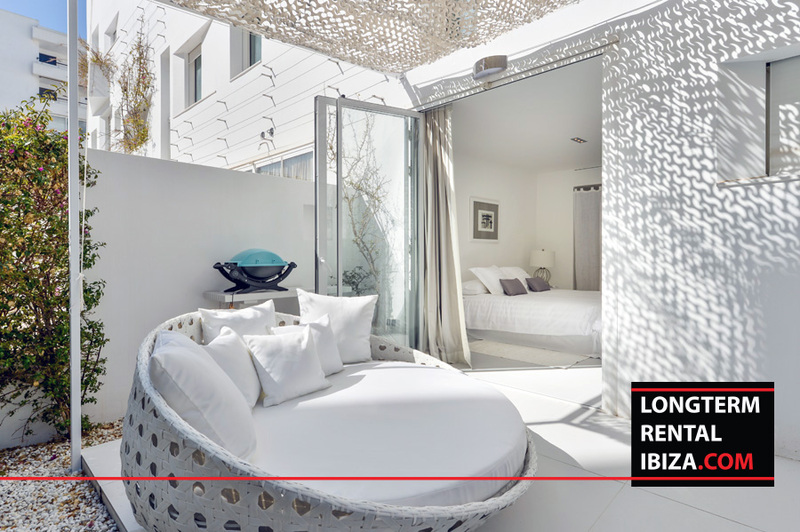 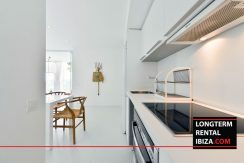 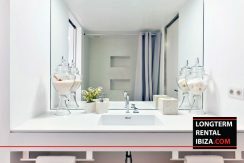 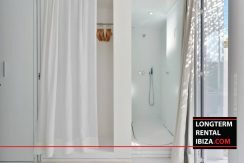 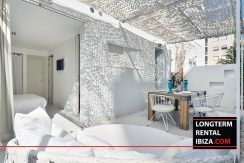 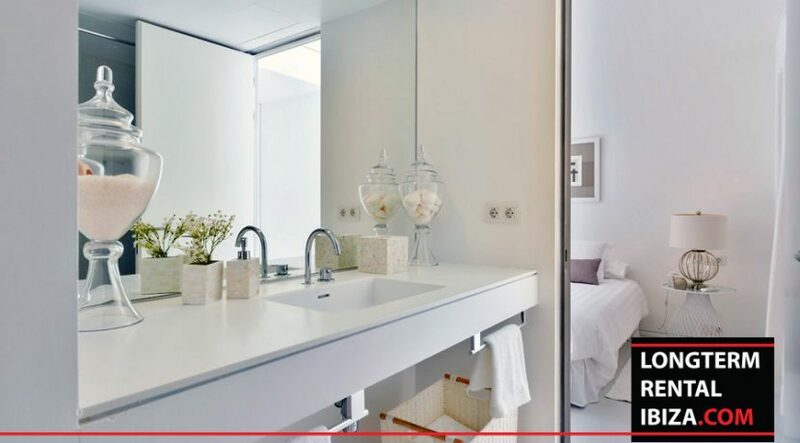 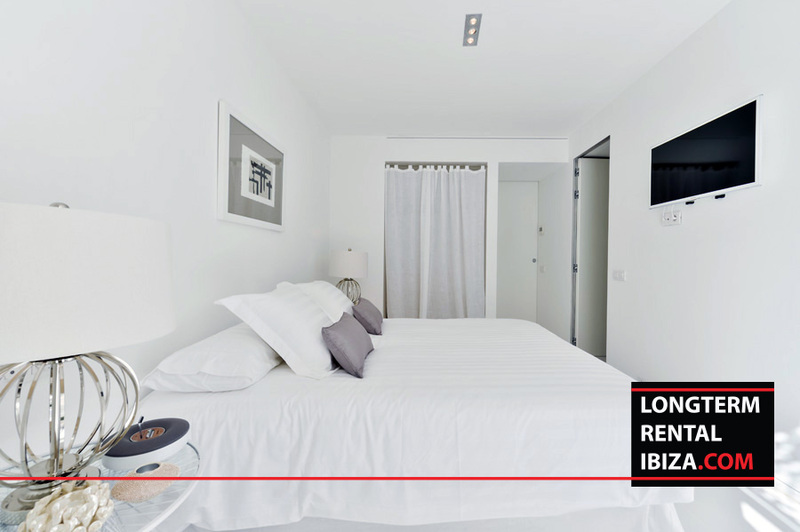 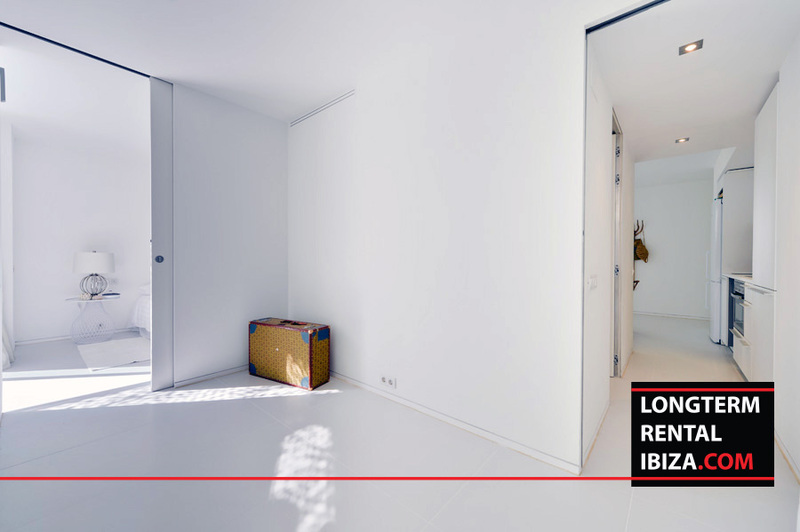 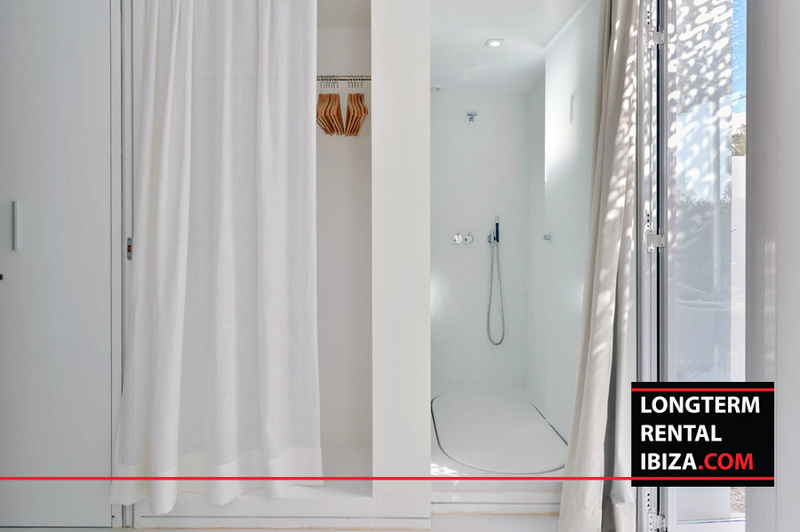 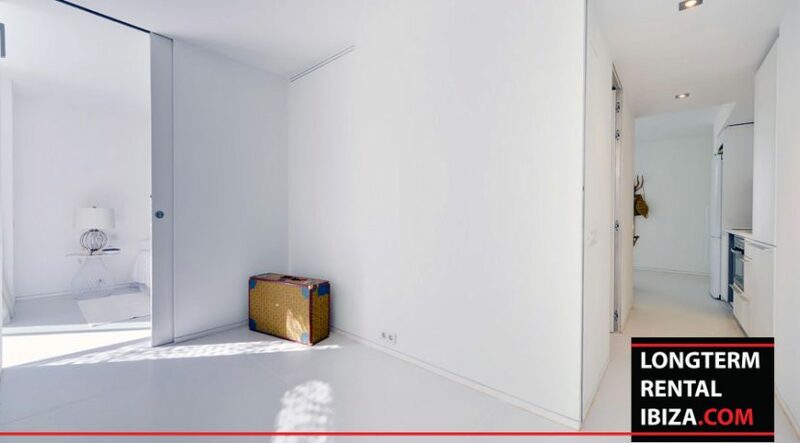 This spacious two en-suite bedroom apartment designed by the famous and awarded architect Jean Nouvel. 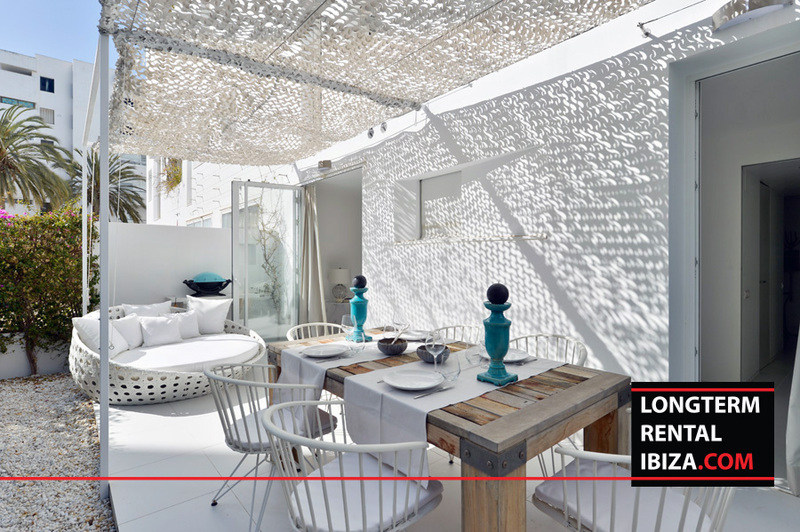 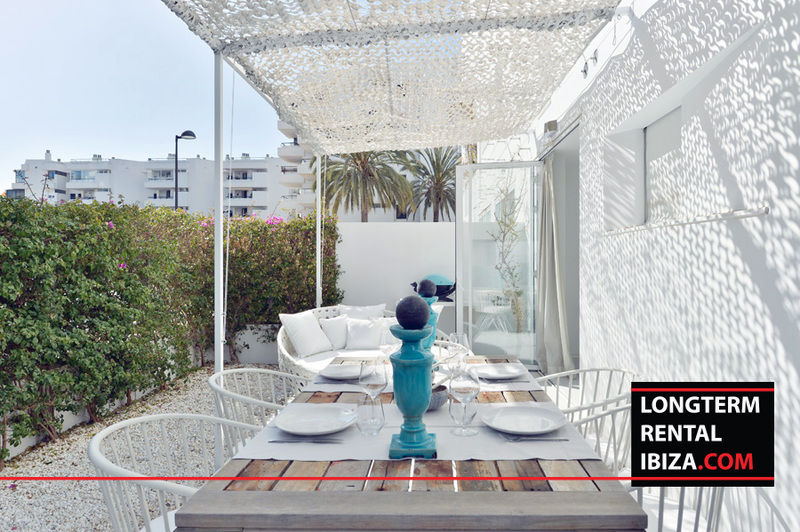 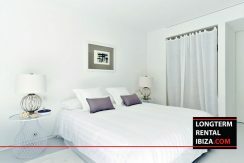 This ideal location is just a 2-minute walk from all the hottest spots of the island Pacha, Lio, and Cirpriani. 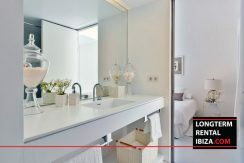 Exquisite 2-bedroom apartment with a garden for rent in Ibiza Town Superb ultra modern 70 m² ground floor apartment with a private garden, terrace and communal pool for sale at the heart of Ibiza Marina Botafoch.We find this impeccable contemporary design, furnished apartment on the ground floor of a building by the famous architect Jean Nouvel with a poolside terrace, a private garden, large community roof deck with spectacular sea and Dalt Vila views. 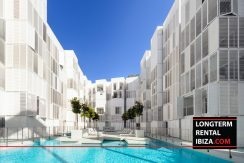 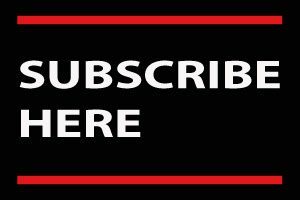 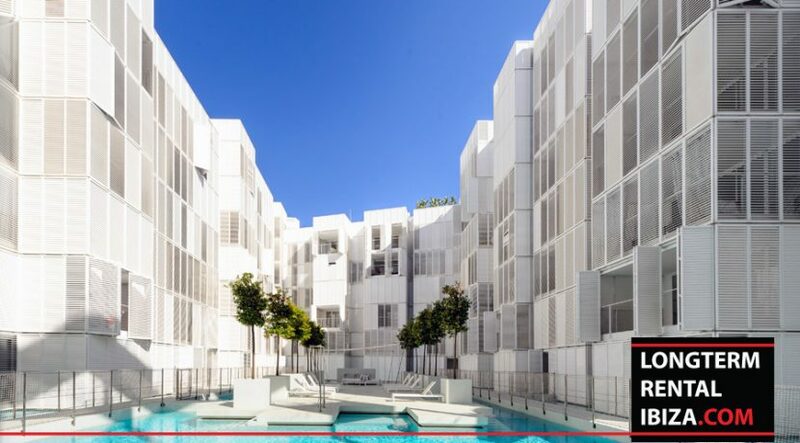 The building has 24-hour security and famous restaurants and trendy boutiques are around the corner. 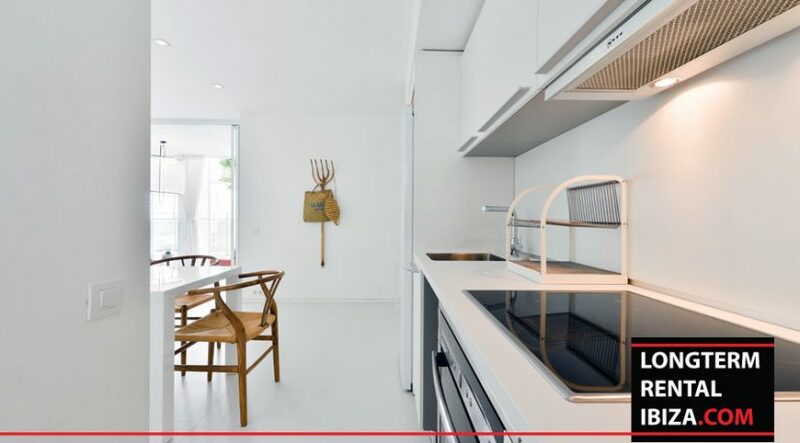 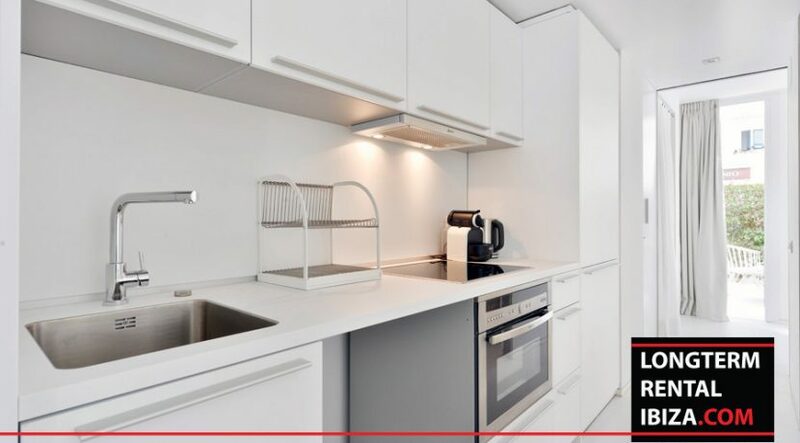 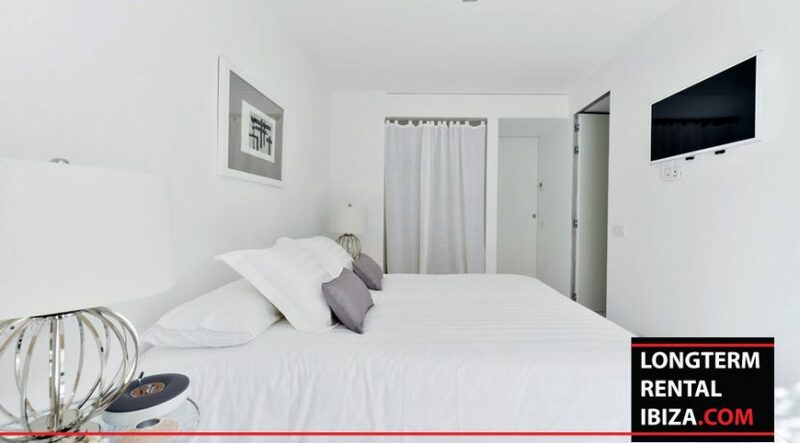 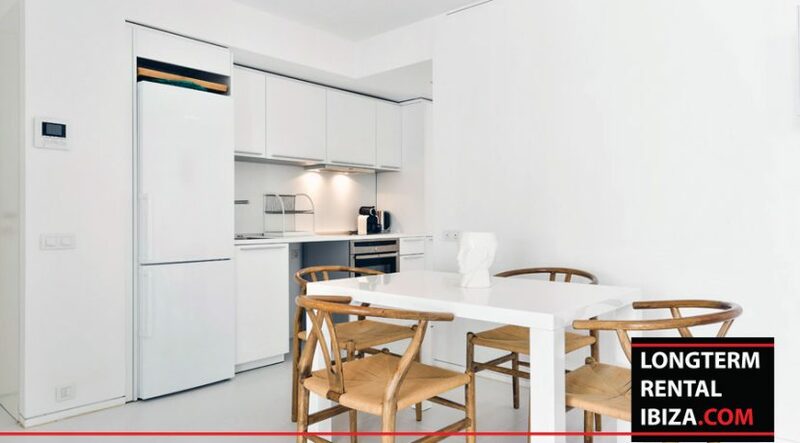 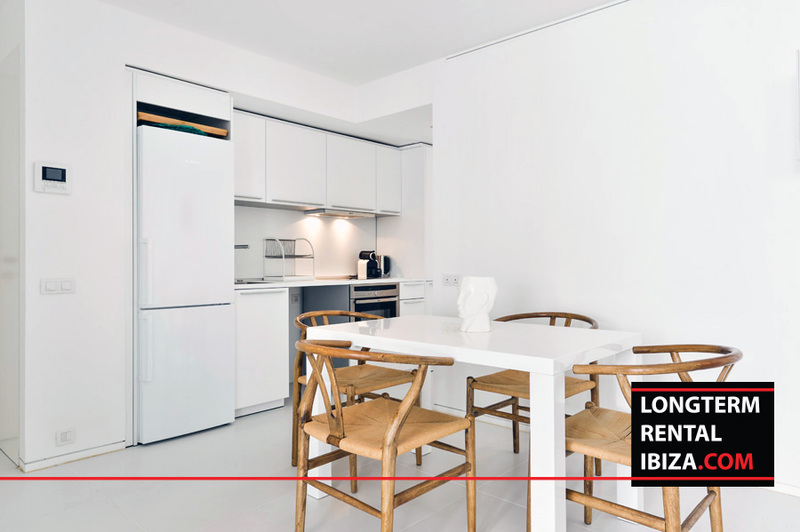 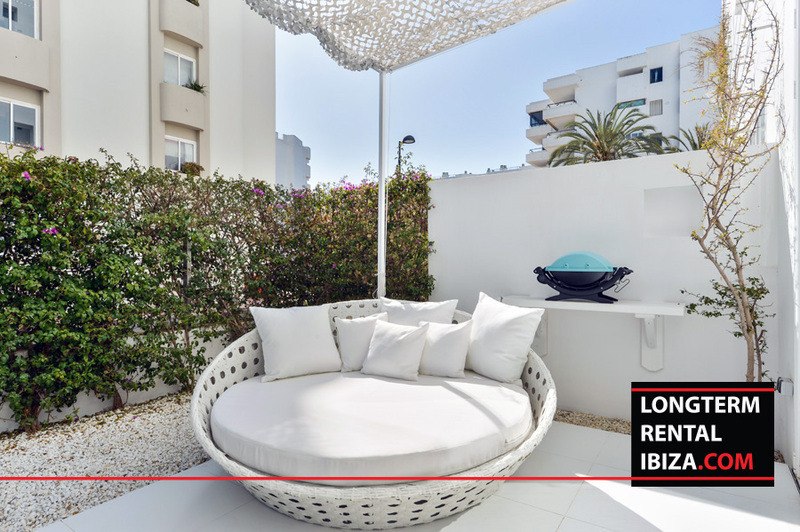 The apartment has 70 m² of living space plus a large terrace and the garden; the easy access by lift to this ground floor apartment from the underground parking is very convenient. 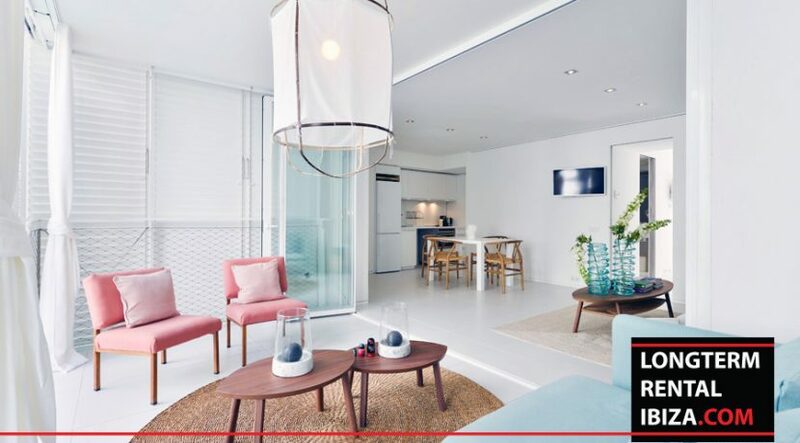 The large and bright living room also has a modern fully equipped kitchen and next to the 2 bedrooms there are 2 modern bathrooms. 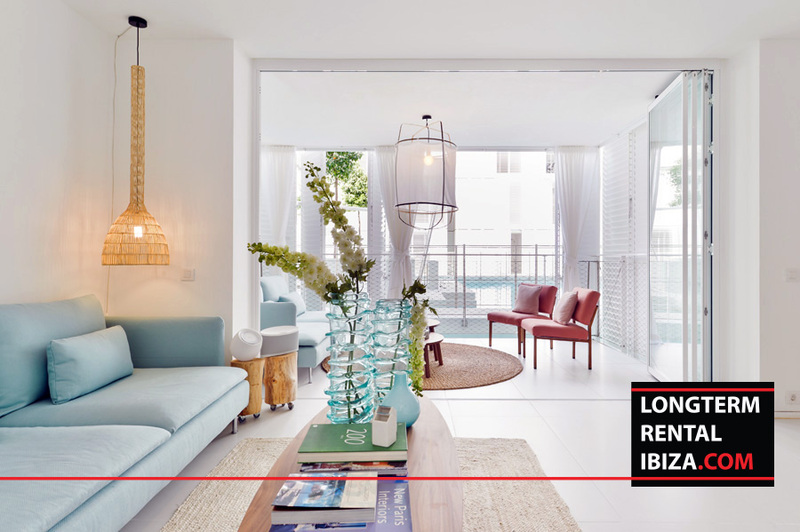 A perfect family apartment just a stroll away from beaches and the city. 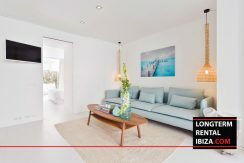 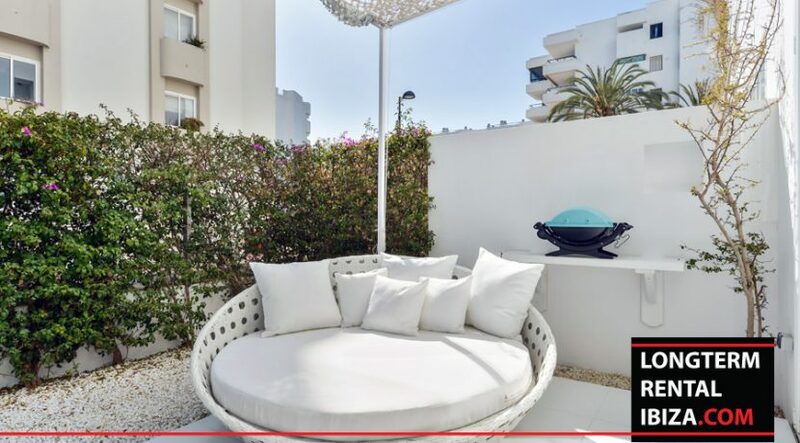 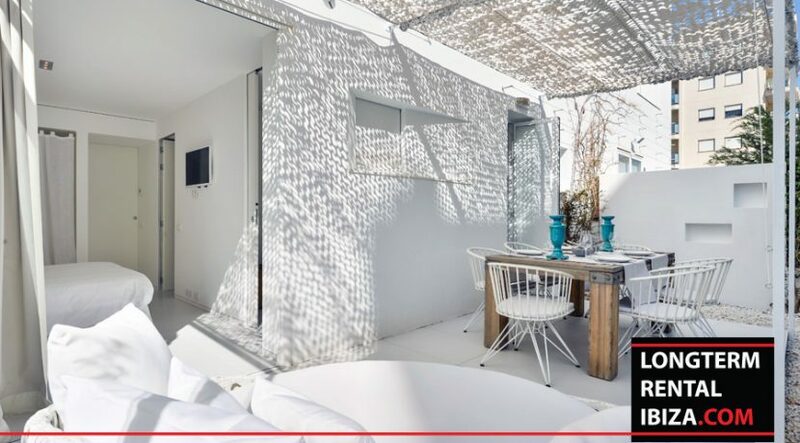 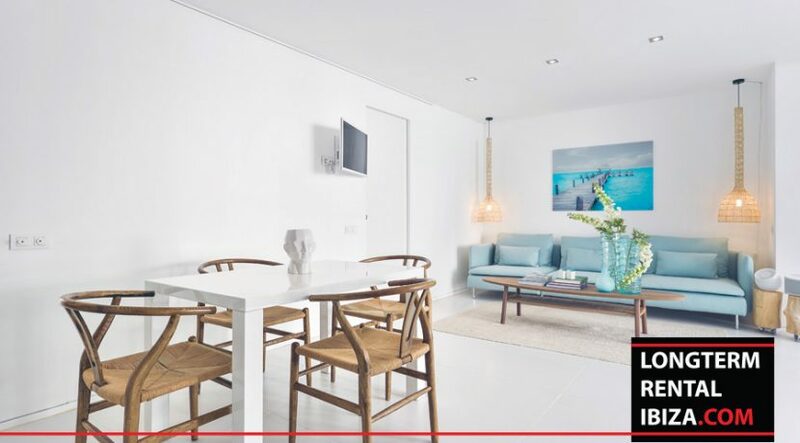 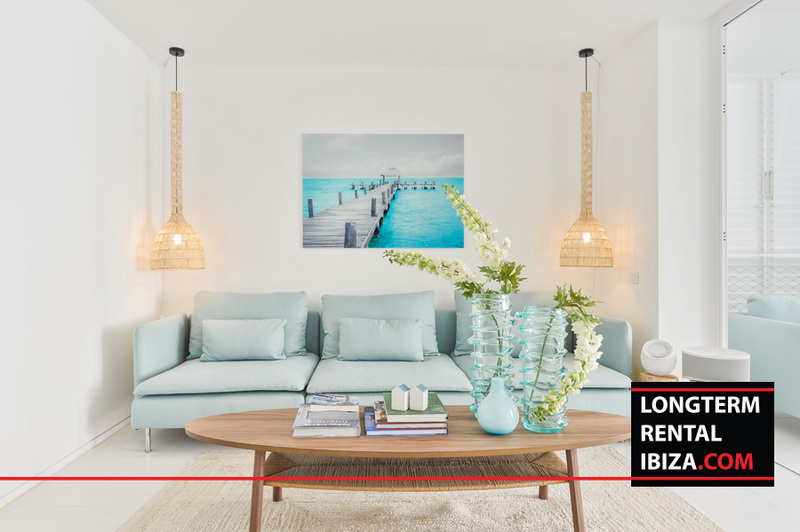 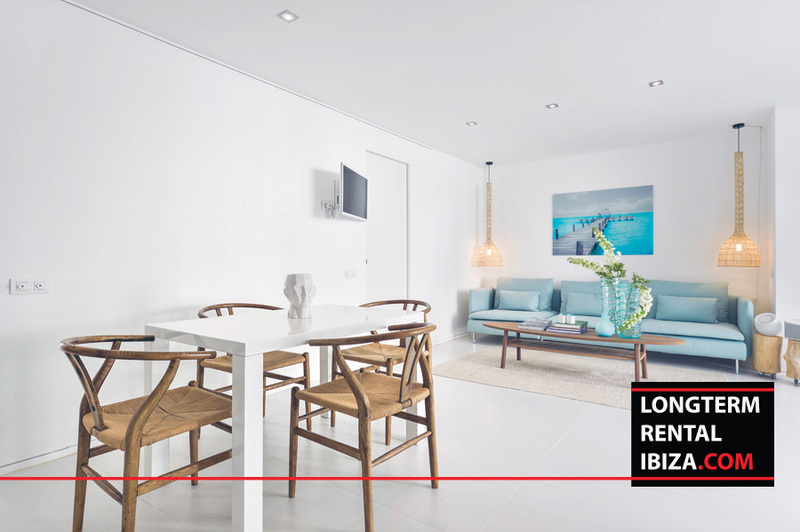 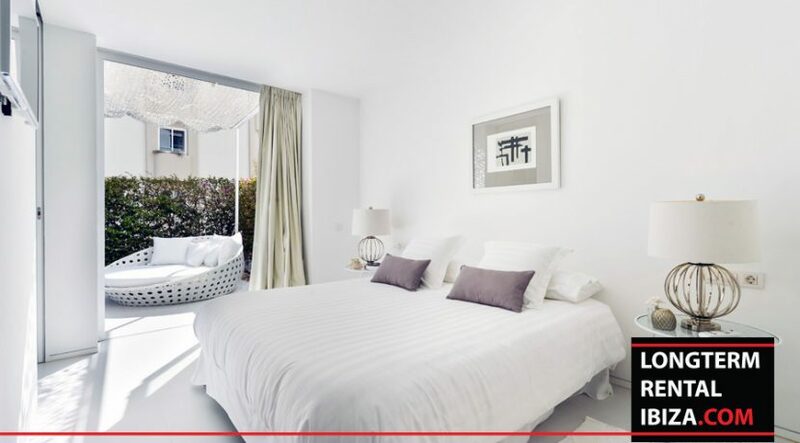 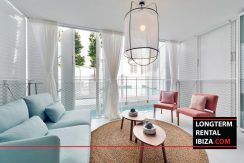 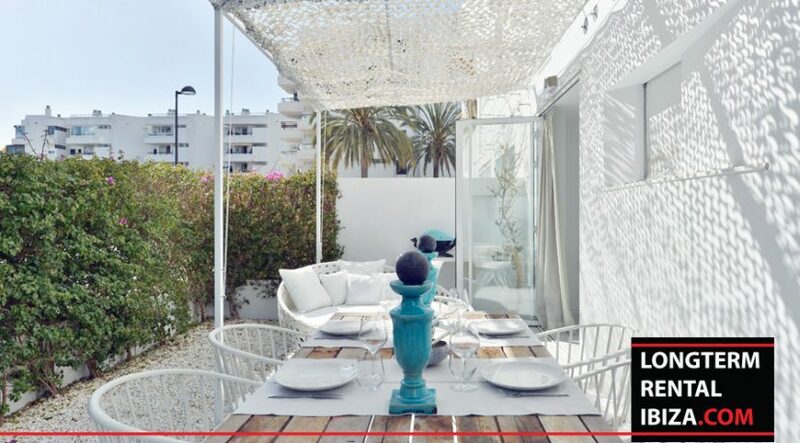 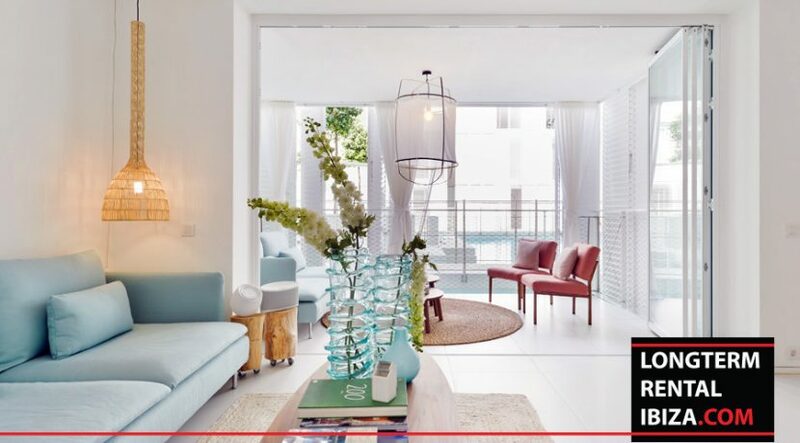 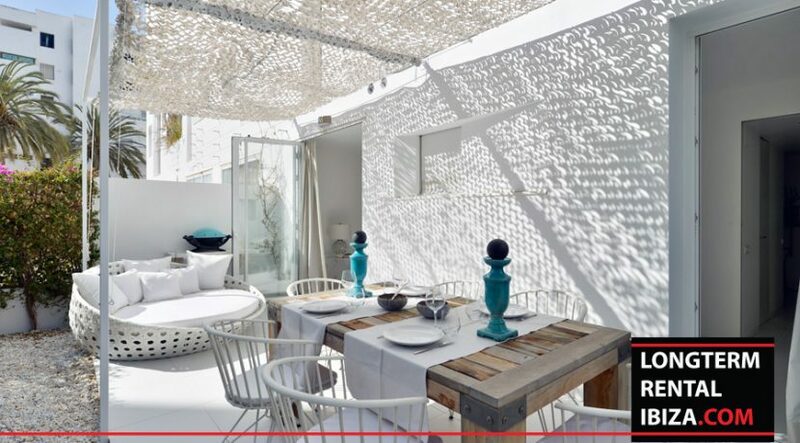 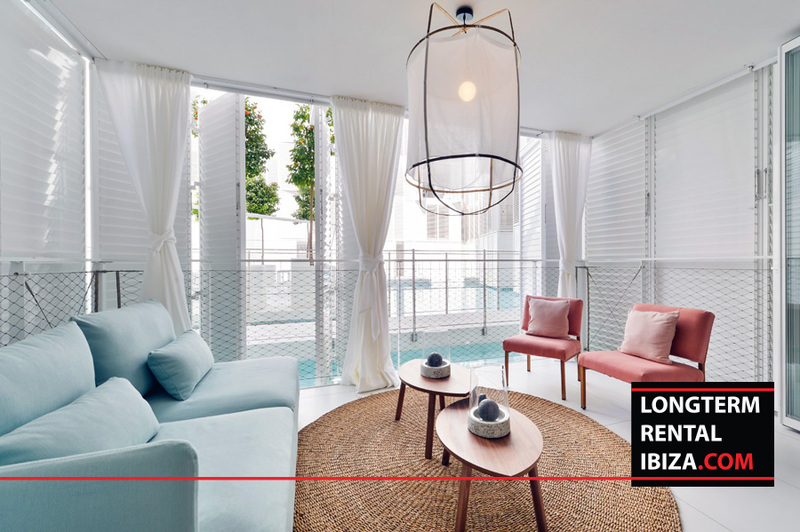 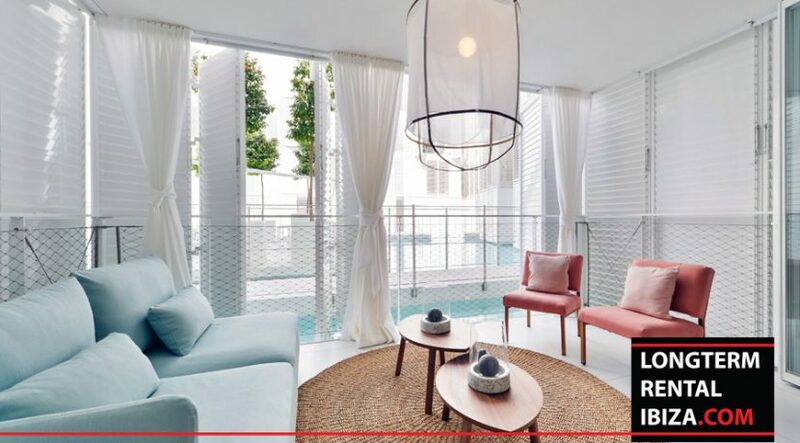 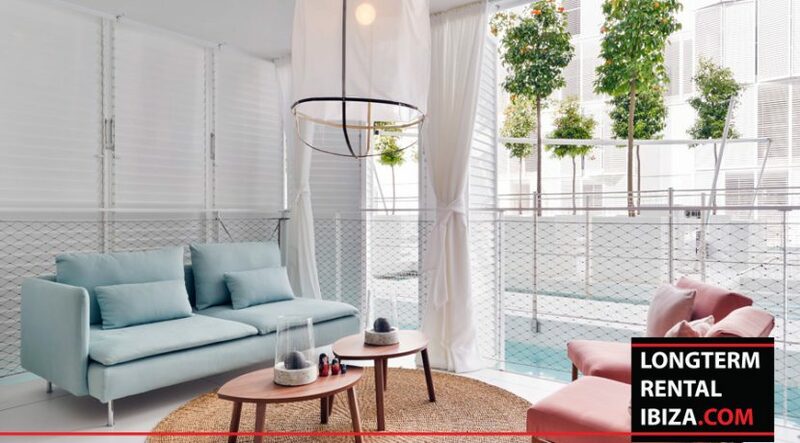 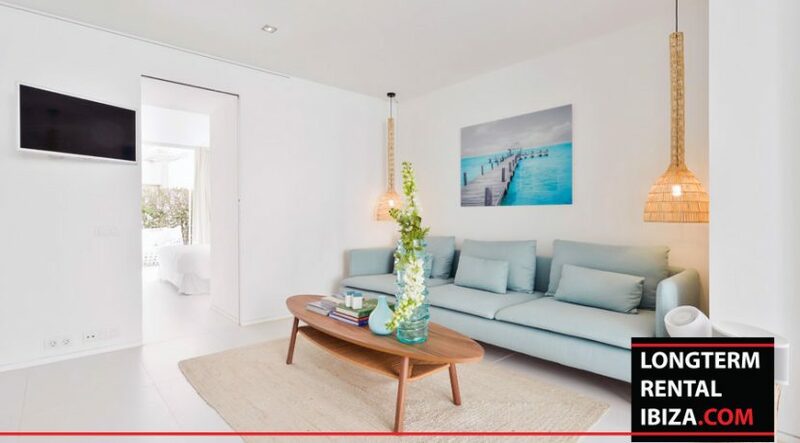 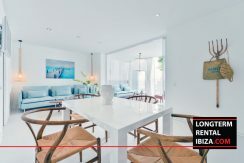 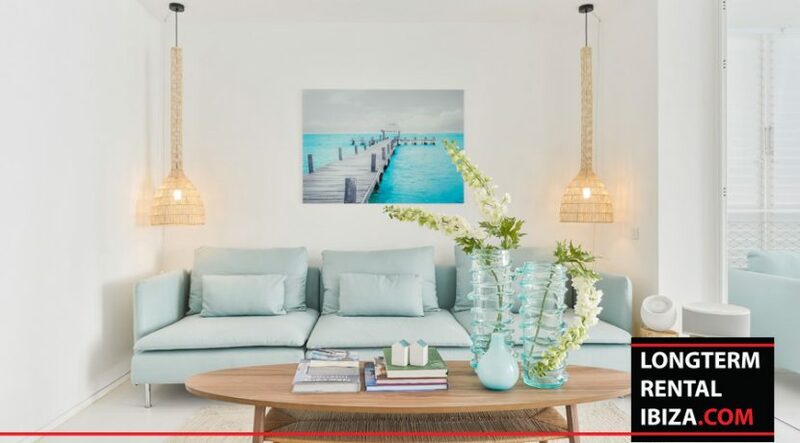 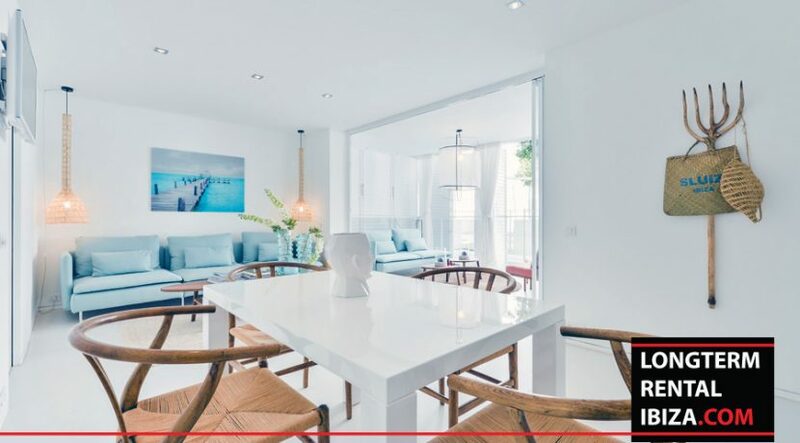 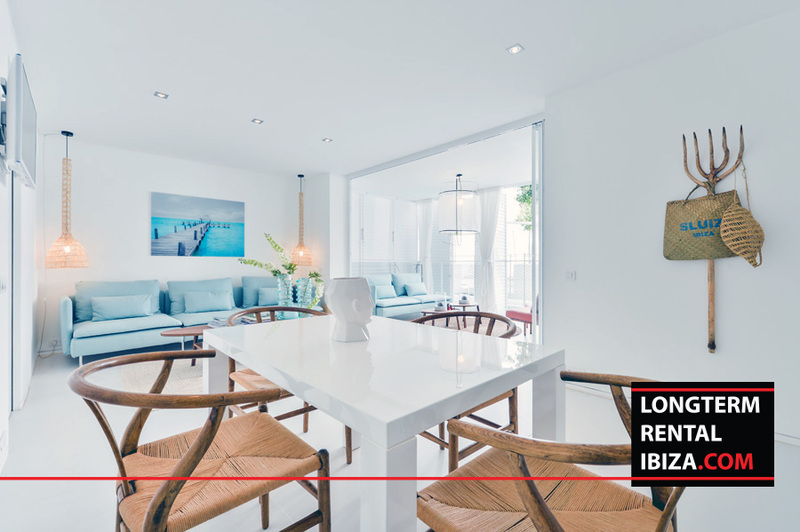 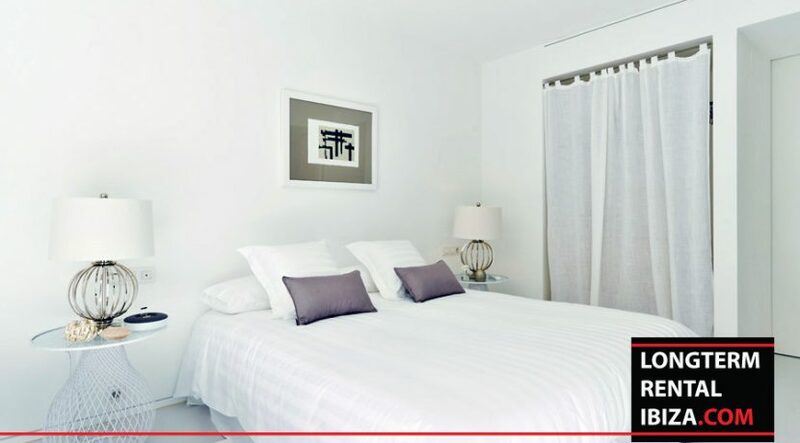 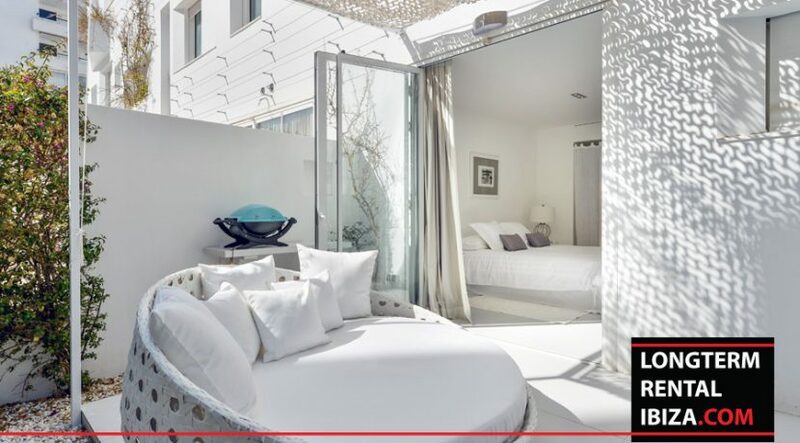 Located in the heart of Marina Ibiza with wonderful views of Dalt Vila and close to the best beaches, bars, restaurants, and nightclubs on the island of Ibiza.